The Walking Dead Rick Grimes Black Leather Jacket for sale now at Xtremejackets. This Walking Dead black jacket is crafted from real suede leather. Buy it now for $139 only. 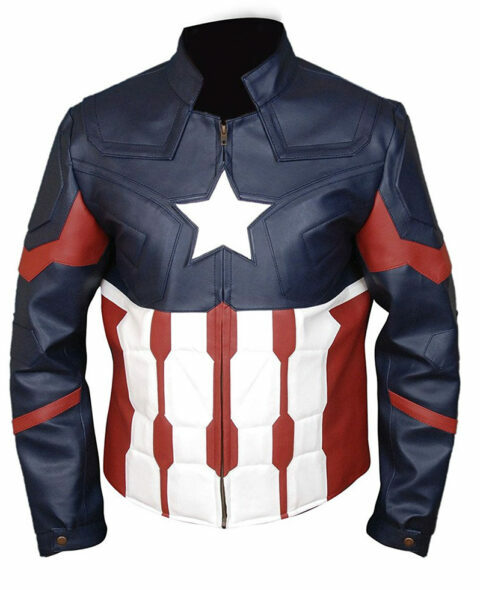 For men desiring to wear a really amazing outfit especially for the motorcycle lovers, we at Top Celebs Jackets now offer this designer piece of clothing which is produced exactly as in this renowned TV drama series. We, therefore, convey the similar wonderful attire known as Rick Grimes Walking dead Jacket. It is outstanding clothing for men to uplift their standing effortlessly among any casual or relaxed occasion! 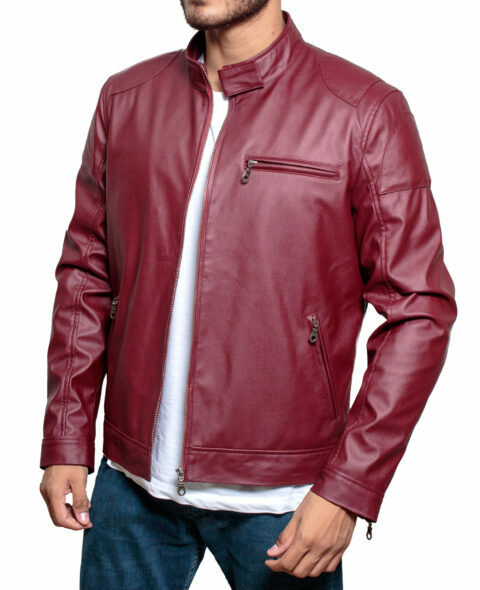 This tremendous Walking Dead Leather white Furred collar Jacket is made of terrific grade of real suede leather in black color, to offer finest looks and bears a shearling collar, waist & inner pockets, YKK branded zip shutting and admirable fashion design makes this jacket an ultimate & a fantastic clothing for winter season, sporty gatherings and for bike riding.